TAIPEI, Taiwan, July 31, 2017 — ASUS Republic of Gamers (ROG) today announced Strix RX Vega64, a VR-ready gaming graphics card with ultrafast gaming performance, advanced cooling and reliability, and personalized styling. Strix RX Vega64 is packed with exclusive ROG technologies, including MaxContact, an industry-first GPU cooling technology featuring an enhanced copper heat-spreader that provides a 10X-flatter surface for up to 2X more contact area with the GPU than traditional heat spreaders, resulting in improved thermal transfer. Together with three patented wing-blade 0dB fans, Strix RX Vega64 delivers 30%-cooler and 3X-quieter performance than reference cards. 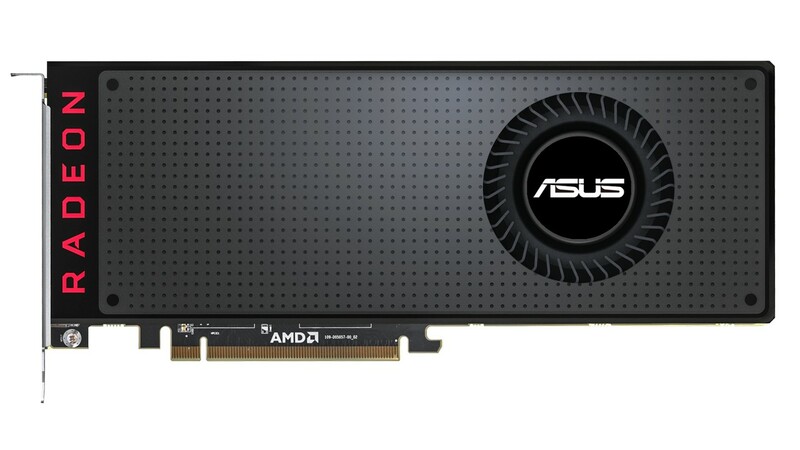 ASUS FanConnect II provides hybrid-controlled fan headers and a comprehensive set of tuning options with GPU Tweak II to optimize system cooling even further. Industry-exclusive Auto-Extreme technology with Super Alloy Power II components ensures premium quality and reliability. Strix RX Vega64 comes with exclusive ASUS Aura Sync, RGB LED synchronization technology that enables complete gaming system personalization. A VR-friendly design with two HDMI ports lets gamers keep a VR headset connected to their system for immersive, virtual-reality gaming without swapping cables. GPU Tweak II software with XSplit Gamecaster provides intuitive performance tweaking and instant gameplay streaming. ROG Strix RX Vega64 is equipped with MaxContact, an industry-first GPU cooling technology featuring an enhanced copper heat-spreader that directly contacts the GPU. MaxContact utilizes precision machining to provide a 10X-flatter surface for up to 2X more contact area with the GPU than traditional heat spreaders, resulting in improved thermal transfer. 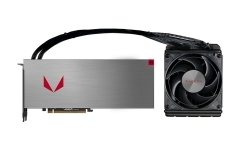 Strix RX Vega64 is also constructed with 40% more heatsink surface area than previous dual-slot designs, further improving heat dissipation for dramatically cooler and quieter performance. A patented wing-blade fan design delivers maximum air flow and 105%-greater static pressure over the heatsink for more efficient cooling and up to 3X-quieter operation than reference cards. The fans are certified under the International Protection Marking (IP code) as IP5X dust resistant for improved reliability and a longer lifespan. 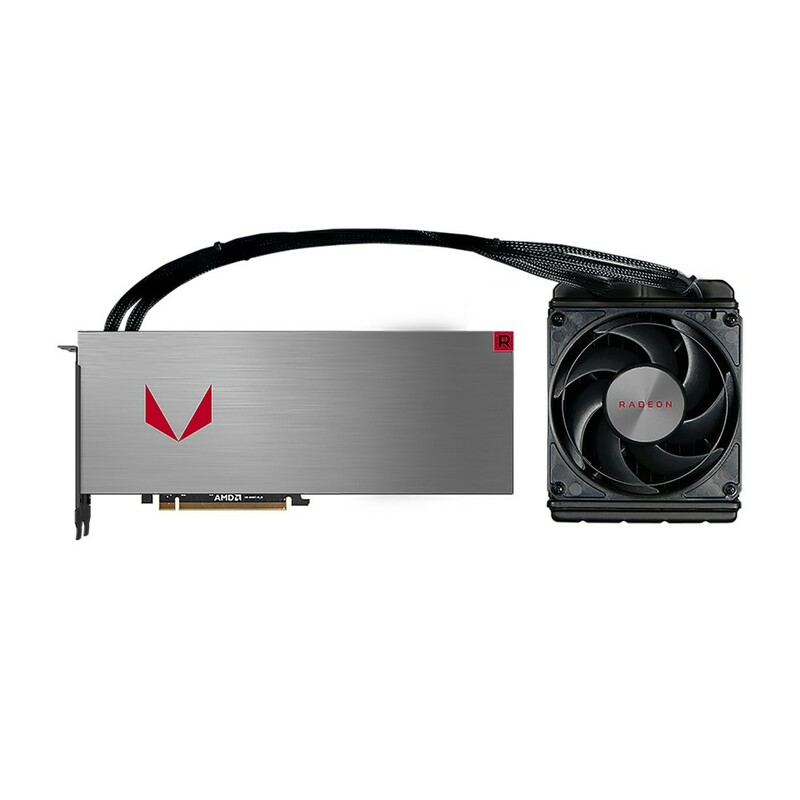 This stringent certification process ensures Strix RX Vega64 provides optimal fan performance, even under severe operating conditions. Additionally, 0dB technology stops the fan completely when the GPU temperature is below a set level, letting gamers enjoy light gaming in complete silence. ASUS FanConnect II features two four-pin hybrid-controlled headers that can be connected to both PWM and DC system fans for optimal system cooling. The connected fans reference both the GPU and CPU, and operate automatically based on the one with the higher temperature. A comprehensive set of tuning options allow gamers to tune fan speeds for efficient cooling. 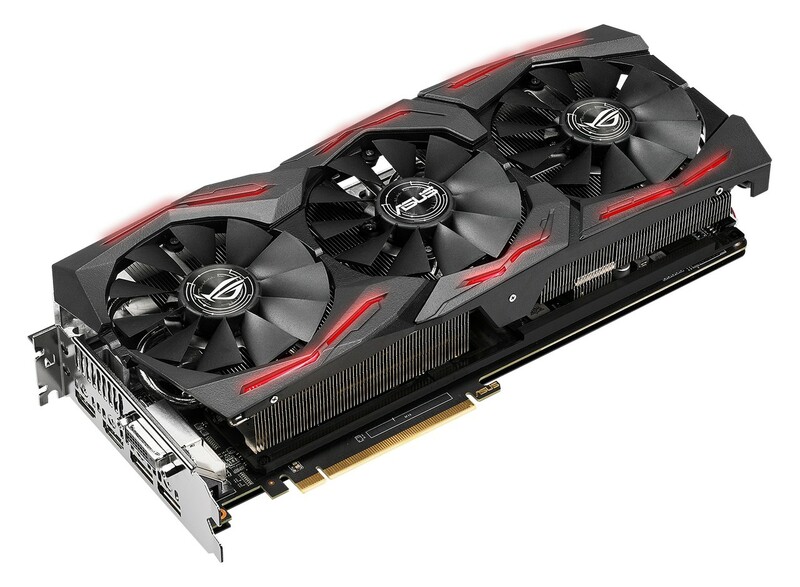 All ASUS and ASUS ROG graphics cards are now produced using Auto-Extreme technology, an industry-exclusive, 100%-automated production process that incorporates premium materials to set a new standard of quality, performance and longevity. 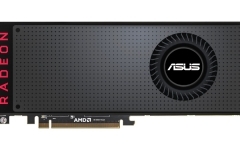 Since the introduction of Auto-Extreme technology in ASUS graphics cards, reliability has improved by 30%. This new manufacturing process is also environmentally friendly, eliminating harsh chemicals and reducing power consumption by 50%. Super Alloy Power II components delivery enhance efficiency, reduce power loss, reduce component buzzing by 50% under full load and achieve thermal levels that are approximately 50% cooler than previous designs for enhanced quality and reliability. ROG Strix RX Vega64 comes with ASUS Aura Sync, an RGB LED-synchronization technology implemented on both the shroud and backplate that enables complete gaming system personalization when the graphics card is paired with an Aura-enabled gaming motherboard. 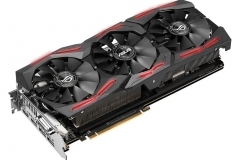 Strix RX Vega64 also has a VR-friendly design, with two HDMI ports that let gamers connect a VR headset and display at the same time, so they can enjoy immersive virtual-reality experiences anytime without having to swap cables. Redesigned with an intuitive user interface, GPU Tweak II makes gaming and overclocking easier than ever, while retaining advanced options for seasoned overclockers. With one click, the Gaming Booster function maximizes system performance by removing redundant processes and allocating all available resources automatically. An included one-year XSplit Gamecaster premium license — a $99 value — lets gamers easily stream or record gameplay via a convenient, in-game overlay. The overlay also displays GPU clock speed, temperature, and VRM usage, and has GPU Tweak II controls, so gamers can choose a gaming profile and boost performance with just one click. 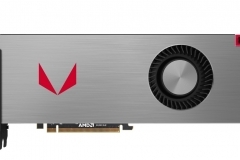 In addition to ROG Strix RX Vega64, the all-new ASUS Radeon RX Vega graphics-card lineup includes ASUS RX Vega64 Water Cooled Edition and ASUS RX Vega64 Air Cooled Edition, both featuring GPU Tweak II with XSplit Gamecaster. 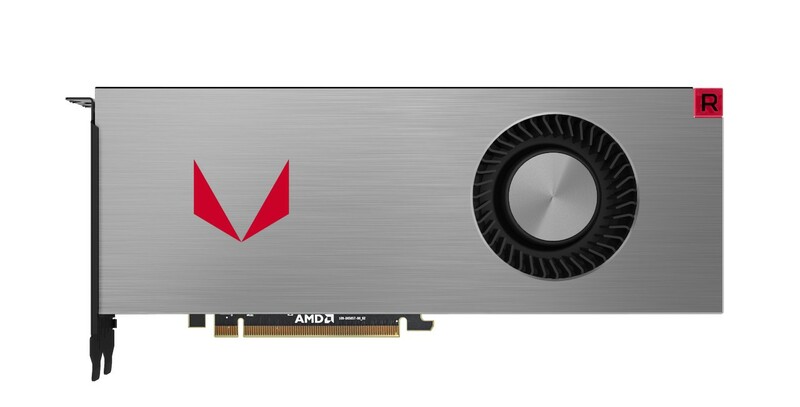 ROG Strix RX Vega64 will be available in ANZ from September. Other models will be available worldwide from August 14th.